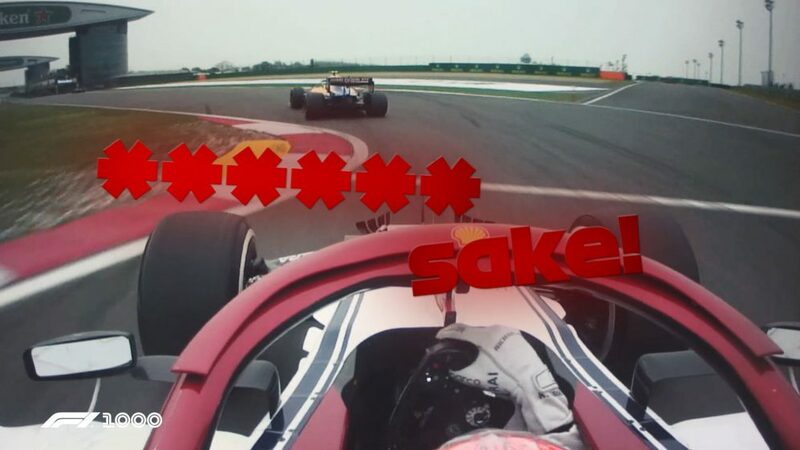 Max Verstappen’s Lap 19 fight with Sebastian Vettel in China perfectly illustrated just how far the Dutch driver has evolved in the past 12 months. 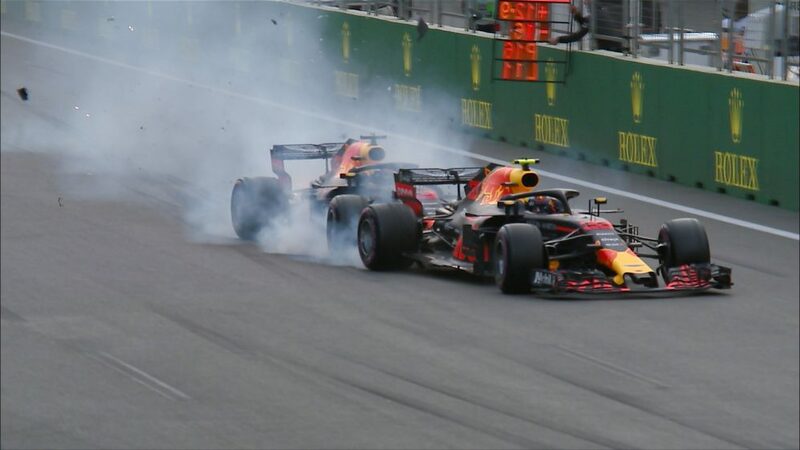 Where last year, he let his Red Bull bash the Ferrari at Shanghai’s hairpin, tipping them both into a spin, 2019-spec Verstappen instead attacked Vettel robustly but cleanly in the same spot. Yes, he failed to make the move stick – but there were no histrionics (and, crucially, no contact!) with Verstappen then getting his head down to perfectly execute a strategy that saw him keep at least one Ferrari behind him for the third race of three this year. It was brilliant stuff from the Dutchman, who remains the darling of the Power Rankings so far in 2019. Our judges awarded Lewis Hamilton his best score of the season so far in China. The five-time champion made a fantastic getaway from second on the grid to lead through Turn 1, and never looked in serious threat of an attack from team mate Valtteri Bottas after that as he locked out his second win in a row. Was it a vintage Hamilton victory? Not quite. And yet, despite the moments of true Hamilton magic having been fleeting in 2019, he still leads the championship after two race wins and occupies the second spot in the Power Rankings. He’s just that good. Alexander Albon could have been psychologically buried after his mammoth Free Practice 3 crash. 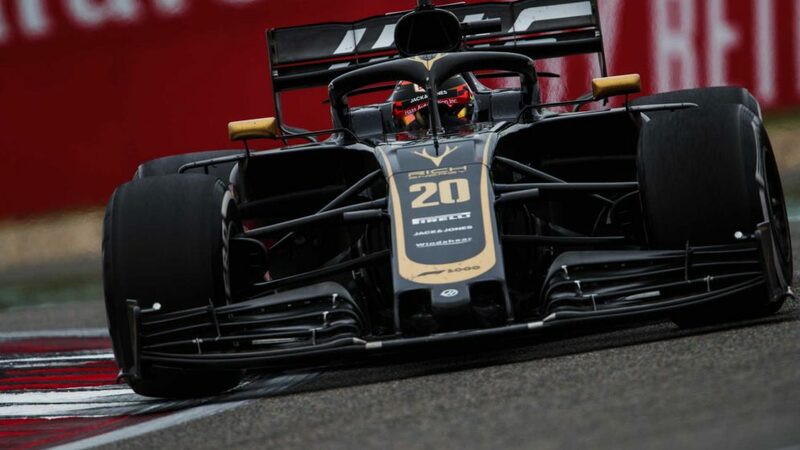 He duly missed qualifying and started the race from the pit lane – but from there on out, the Thai driver was magic, beautifully eking out a one-stop strategy and holding off Romain Grosjean’s fresher-rubbered Haas at the end of the race to claim his second points finish in a row. 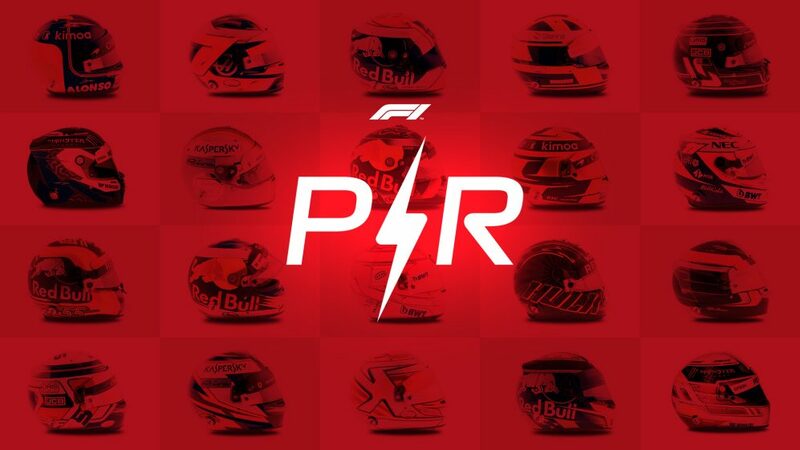 If Toro Rosso were miffed with Albon on Saturday afternoon, they would have been delighted with him 24 hours later, and his continual climb up the top 10 mirrors the respect the rookie is garnering up and down the pit lane. Qualifying in China appeared to mark the return of Bottas 2.0 – strangely absent in Bahrain after our first sighting of the rebooted Finn in Melbourne – as the #77 Mercedes outdid his team mate (and the most successful qualifier at both this circuit and in F1 history) to claim pole. Wheelspin off the line on race day or not, however, after he’d lost the lead to Hamilton at the start, Bottas only ever looked like being the second-best Merc driver out there, able to keep pace with his team mate but never appearing in danger of receiving a cooling off phone call from James Vowles. Nonetheless, it was still a handy performance from the Melbourne winner. The second driver in our list to have received full marks at a race this year (Bottas also got a full 50 after he smashed the season-opener), after the adulation of his near-win in Bahrain, China was a back-to-earth moment for Charles Leclerc. 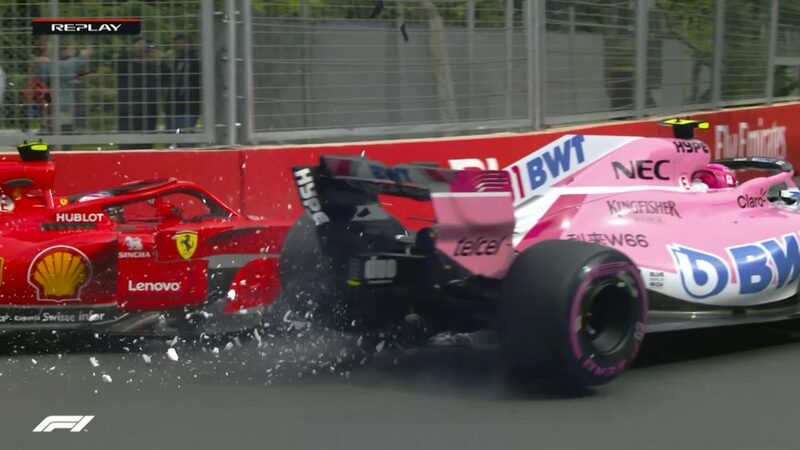 The Monegasque appeared to fume over Ferrari’s decision to move Vettel ahead of him – an early warning sign that that intra-team dynamic could yet prove explosive this year – while his resultant ‘second best’ strategy saw him get undercut by Verstappen to the tune of 11 seconds when he emerged from his first pit stop. A late move to a two-stop plan, meanwhile, failed to yield anything better than his second fifth place of the year. 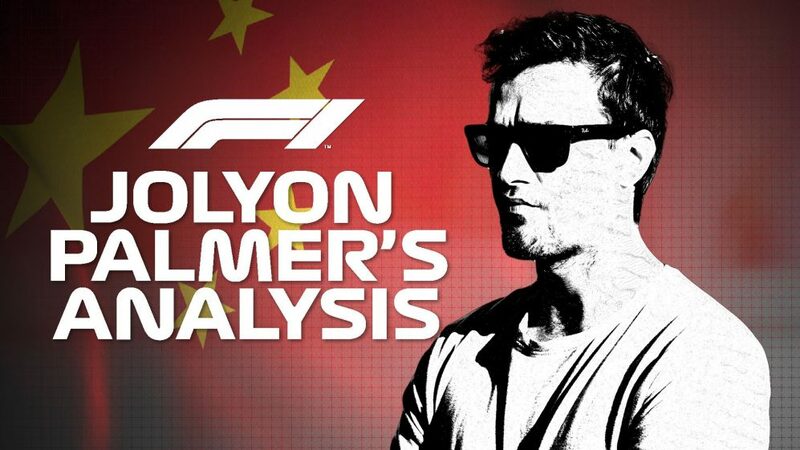 On the back of two Grands Prix that saw Hulkenberg comfortably run at or near the head of the midfield, China was a mildly off-colour showing for the German. Having brilliantly finished as high as P5 in the free practice sessions, he was outqualified (very fractionally) by team mate Daniel Ricciardo, bested by Sergio Perez at the start of the Grand Prix and then Kimi Raikkonen a few laps later before a software issue on his Renault’s new MGU-K – which may have explained his lack of pace relative to his team mate beforehand – saw him retire for the second race in a row. A tough race, then, but the Hulk is still buoyed points-wise by his strong, if reliability-dented, start to the year. After the excitement of his excellent sixth place in Bahrain, China was more of a struggle for Lando Norris. 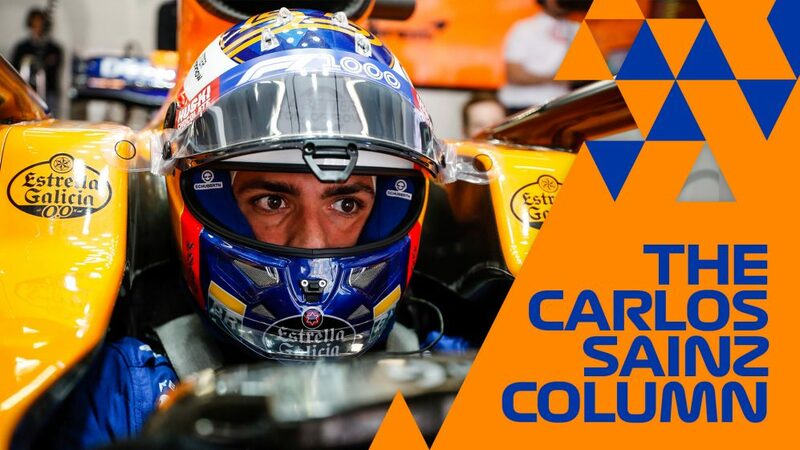 McLaren said that the track had exposed their MCL34’s weaknesses, and it was hard to argue the contrary, as Carlos Sainz and Norris started 14th and 15th, before an innocent Norris had any reasonable chance of attempting a recovery drive ruined by Lap 1 contact with Daniil Kvyat. 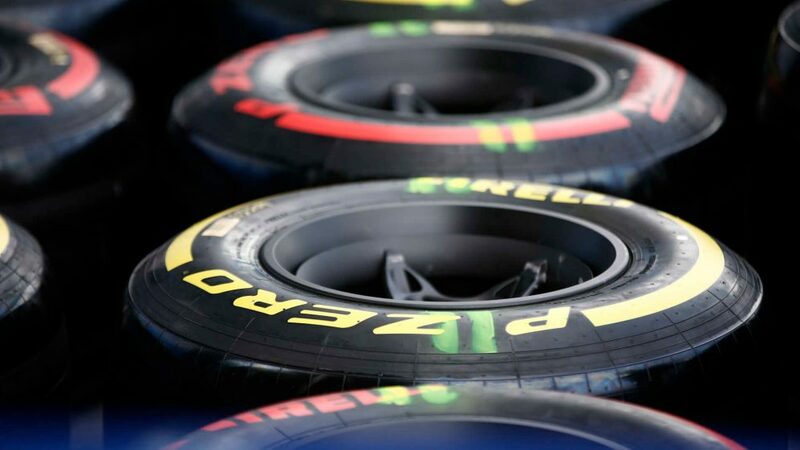 Even before then, though, he’d appeared to lack the spark seen in Sakhir – although it was still hardly a disastrous showing from the Briton, who at least managed to see the funny side of a bad race on Twitter. While drivers like Pierre Gasly and Daniel Ricciardo have struggled to get bedded into their new cars in 2019, Kimi Raikkonen has taken to his Alfa Romeo C38 like the proverbial duck to water. 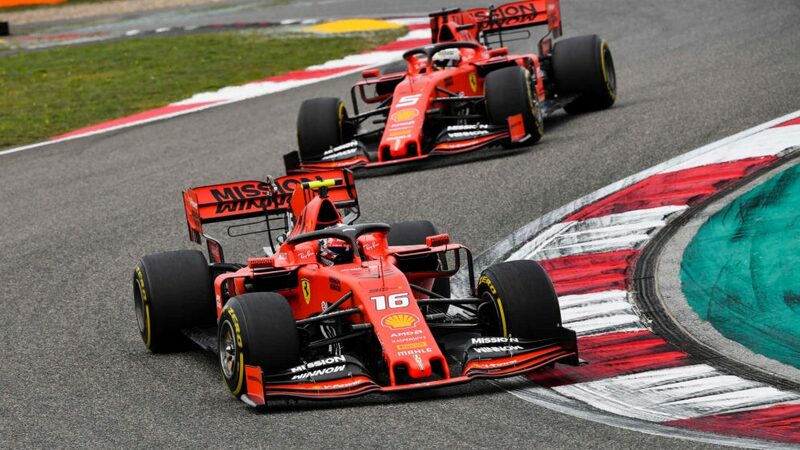 In his most convincing race performance of the year, Raikkonen used the free choice of rubber afforded to him by his first failure to reach Q3 in 53 races to scythe his way up the order with some predictably classy overtaking moves. The Finn now wants to unlock a bit more one-lap pace from the Alfa package to help them on Saturdays – but either way, it was another fine display from the Iceman. It’s fair to say that many people, probably Sergio Perez among them, expected more from Racing Point at the start of 2019, following Lawrence Stroll’s injection of cash-money into the team. But on race day in China, the team were given a morale boost thanks to another classic Perez display, the Mexican making a brilliant getaway before showing off his uncanny knack of making a set of Pirellis last while still putting in a fantastic turn of speed to come home behind the Renault of Daniel Ricciardo in eighth – his best ever result in Shanghai. And considering we’re now heading to Baku – a track where he holds the highest number of podium finishes of any driver on the grid – let’s hope this is the start of great things for Perez and Racing Point. Considering George Russell’s results from his three Grands Prix so far have been 16th, 15th, 16th, there’s still no denying that he’s been doing a mighty fine job back there in what has become the leading Williams FW42 (team mate Robert Kubica’s results having been 17th, 16th, 17th). The Briton continues to extract as much as is apparently possible from his package this season, while his Bahrain test palate cleanser driving for Mercedes reminded people what he could be doing behind the wheel of a leading car, as he set the pace in the desert in the Silver Arrows’ W10.